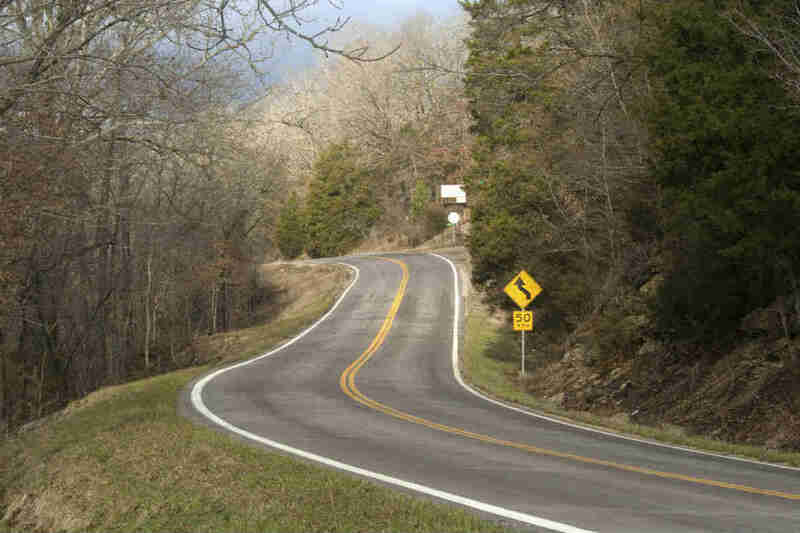 In the state of Missouri, an average of 138 car accidents happen every day! In 2014, over 48,000 car crashes occured in Missouri. Some of these car accidents caused minor injuries while others caused injuries such as broken bones, amputation, or death. There are many variables and circumstances involved in an accident that make the accident unique. There are different types of automobile accidents that occur on Missouri highways, urban streets, and rural roads. T-bone crashes: When a motor vehicle collides with the side of another vehicle, it is known as a side impact accident or T-bone crash. Head-on collisions: When a motor vehicle hits the front of another vehicle, it is known as a head-on collision. The most common causes of head-on collisions are drowsy driving and drunk driving. Rear-end accidents: A rear-end accident occurs when one vehicle hits the vehicle in the front of it from behind. This type of accident is often a result of the car in the front not braking in time to avoid the collision. Nearly 30 percent of car accidents that occur in the United States are rear-end accidents. Pedestrian accidents: When a motor vehicle collides with a jogger, walker, or other pedestrian, the accident often result in serious injury to the pedestrian. Collisions with pedestrians often occur at intersections, in crosswalks, in parking lots, and other locations on the roadway that are shared by pedestrians and drivers. Rollover accidents: These type of accidents occur when a motor vehicle flips onto its side or lands on its roof. These are among the most serious types of accident, and the most common cause is a vehicle turning too sharply at a high speed. SUVs and other larger vehicles are more likely to get into rollover accidents. Collisions with bicyclists and motorcyclists: Such accidents often cause serious injuries because of the lack of any protection. If you get injured in a car accident caused by another person’s negligence, you can claim damages for all injuries and losses. Call our 24-hour attorney call center from The Hoffmann Law Firm, L.L.C. at (314) 361-4242 for a case evaluation.